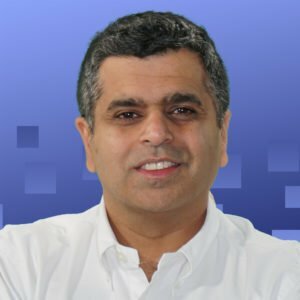 Bhupinder has two decades of experience in information systems management, media and advertising, P/L and operations management, and leading sales and marketing teams. He has started, managed, and grown several businesses over the past 20 years. He combines his business acumen with technology management experience to direct a successful media and marketing company. Sid is responsible for business development, demand generation, and account-based marketing. 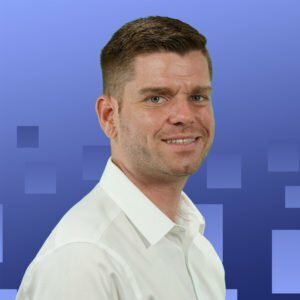 He brings ten years of successful sales, strategy and operations management experience, as well as keen knowledge of building lasting client relationships. Luke oversees strategy and operations for our growing network of media properties. 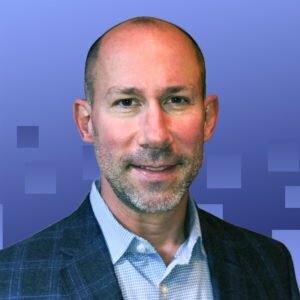 He has 20 years of experience in building and leading digital and traditional marketing teams focused on creating smart demand strategies for major enterprise organizations. Jonathan focuses on business development and client relationships. 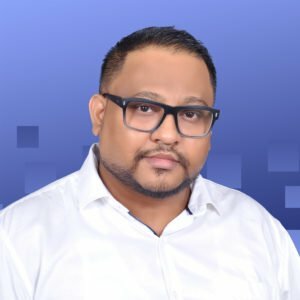 He’s an accomplished digital marketing professional with over 14 years of experience. Utilizing a consultative approach, he’s helped major companies like Citrix, American Honda, and Universal Music Group achieve their marketing goals. 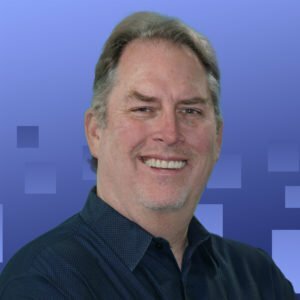 Kevin is a solutions-driven leader with over 30 years of success developing strategic cross-channel marketing programs and product development. 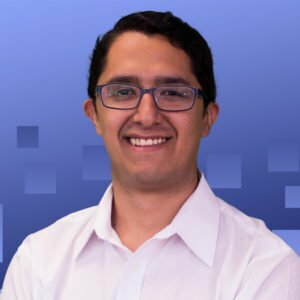 Before joining Bython, he served as head of marketing for several companies offering a wide variety of products and services. Danni leads Bython’s content development teams for all its media sites. 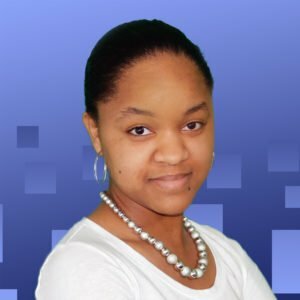 She has over 15 years of experience in writing, publishing, and developing content for digital mediums in several industries. In the past decade, she’s managed and helped to grow several startup companies. 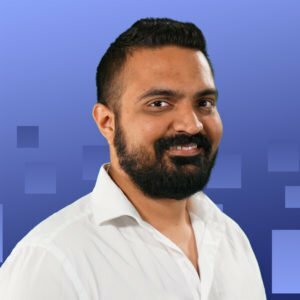 Surajit leads our market insights team in developing premium tech-related research-backed content and products, including ebooks, market surveys, and buyer’s guides. Previously, he served as director of research at a major martech-centric company. 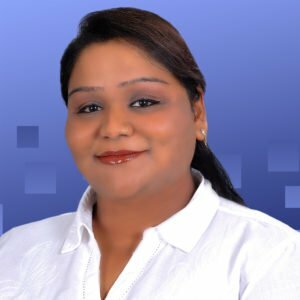 Khushbu creates data-driven research-based proprietary content like survey analysis reports, buyer guides, whitepapers, strategic account profiling, market insight reports, and competitor analysis. She has over ten years of experience in research and analysis across a gamut of industries. Shubby manages business relations with clients across the United States. 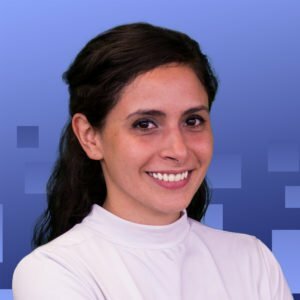 She works to ensure maintenance of lead generation campaigns and a high standard of customer satisfaction and sales across several industries. 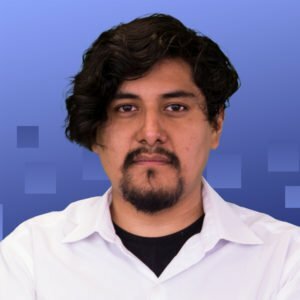 Cesar is a truly creative animator and 3D artist on the video production team for Bython's media sites. Animation is his passion. He studied it at UNIVA (Universidad del Valle de Atemajac) where he graduated in 2014. 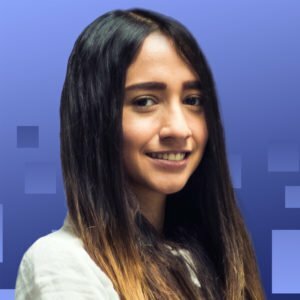 Ana is a multimedia creative who produces animation and visual content. Her experience includes motion graphics, visual effects, festival visuals, and animated content for fashion runways. She loves to practice and explore different methods of digital communication. Oliver provides his talent as sound director for several audiovisual projects. A graduate of the Fermatta Music Academy in Mexico, he likes listening to local music, meeting new people, and watching movies. He's also an videographer and loves recording his environment. 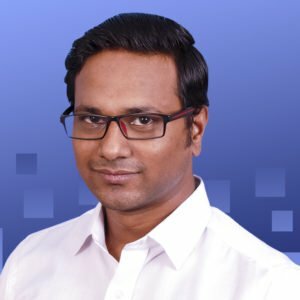 Keshav is a Senior Data Engineer with several years of experience in building data flow pipelines, data warehouses, automation, and business intelligence solutions. He has extensive writing experience in SQL Advance Analytics, SQL queries, database designing, and web development. Ivonne recruits the talented professionals for the Bython team. 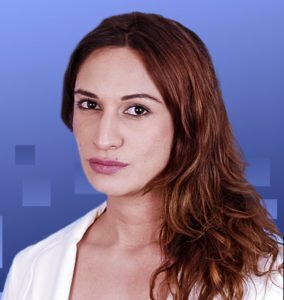 She has several years of experience in translation, recruitment, training, and coordination of staff. She has a degree in Modern Languages with a specialization in Spanish, English, and French.